NSSLGlobal and Telesat have expanded their relationship, which sees NSSLGlobal contract a satellite transponder on Telesat’s Telstar 12 VANTAGE satellite. 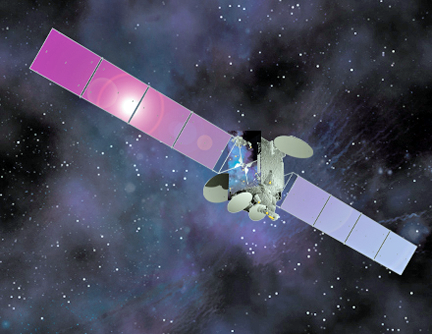 Artistic rendition of the Telesat 11N satellite. 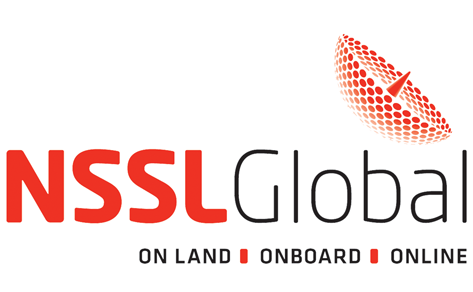 The additional capacity will allow NSSLGlobal to further enhance its VSAT IP@SEA, Cruise-IP and Broad-IP services, enabling the provision of even more robust mobile broadband availability to passenger and merchant vessels navigating the African, Mediterranean and Northern European waterways. 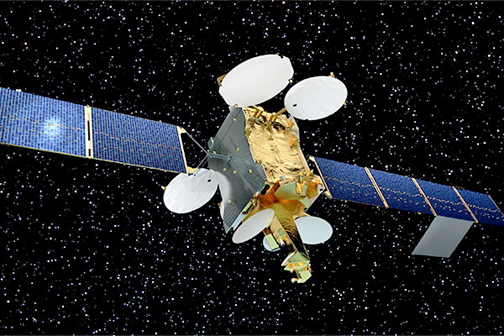 The new agreement adds to the capacity NSSLGlobal already uses on Telesat’s Telstar 11N satellite at 37.5 degrees West, which NSSLGlobal uses to provide Internet connectivity to the North Atlantic ocean, the US and Africa. The high throughput Telstar 12 VANTAGE, operates at 15 degrees West, providing superior coverage of Europe and Africa while bringing new capacity to high growth mobility markets in the Mediterranean and North Sea. 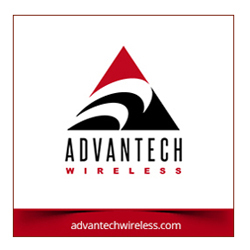 The expanded coverage over Africa includes Eastern and sub-Saharan countries as well as enhanced coverage into the Indian Ocean, where azimuth diversity is important for vessels that rely on SATCOM—the land coverage across Africa will help provide an alternative to the T-11N Africa beam if customers require a fallback. Artistic rendition of the Telesat 12 satellite. In the maritime sector NSSLGlobal has the scale, capabilities and expertise to support extremely complex and sophisticated high connectivity and bandwidth requirements. This can include the provision of connectivity to all ship systems and sub-systems or supporting customers with other growth applications such crew entertainment, electronic charting and weather, remote IT services, and electronic port and customs documentation. Sally-Anne Ray, Group CEO, NSSLGlobal, revealed that ongoing investment in the firm's VSAT network is key to the company's ability to execute the strategy of delivering the very best high performance solutions. With an increasing number of seafarers now reliant on NSSLGlobal for robust, high performance connectivity and exemplary service and support, using Telesat’s HTS ensures a competitive edge. The additional capacity from Telstar 12 VANTAGE now gives VSAT IP@SEA and Cruise-IP users operating in this beam even greater broadband speeds which, alongside our recent acquisition of Snap TV, will allow crew access to the latest Hollywood movies, sports and news.